What’s new in skincare? 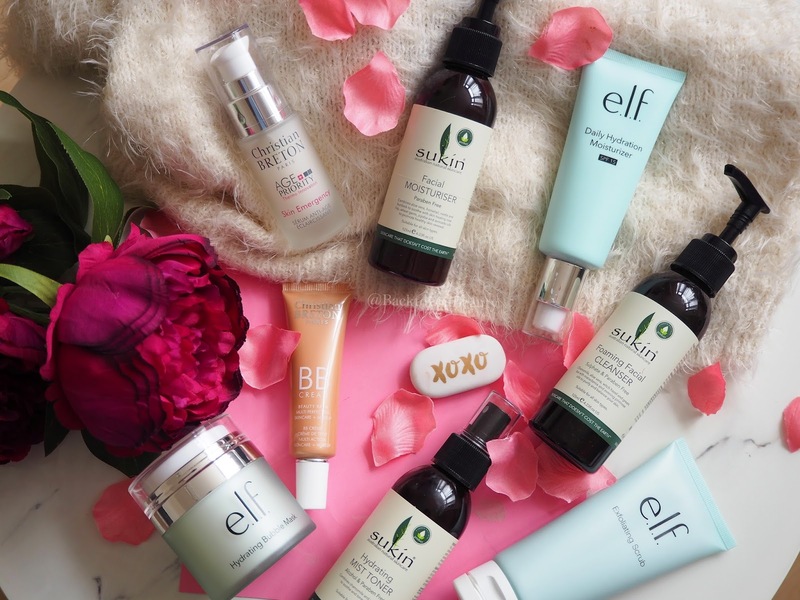 From High Street to High End, the brands you need to know about…..
New skincare products and brands can be ten a penny, but every now and then the real gems slip through the net. 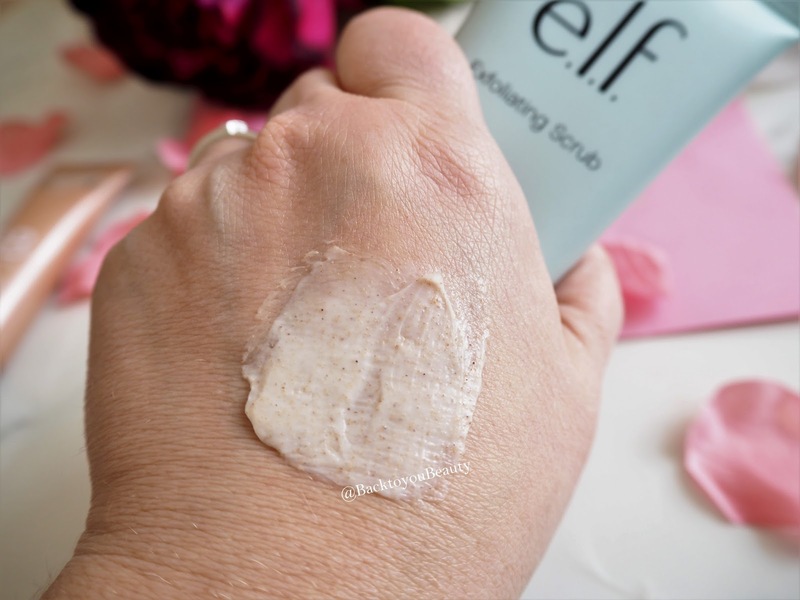 Today i am sharing some products that are perfect for all budgets, ages and skin concerns, that i think you really need to know about. Sometimes we need to try new skincare products to give our skin a little bit of a shake up, other times it can be because we have not yet found the perfect product that genuinely suits our skins needs and sometimes, it is just nice for a change because we can get a bit bored and stuck in a rut. 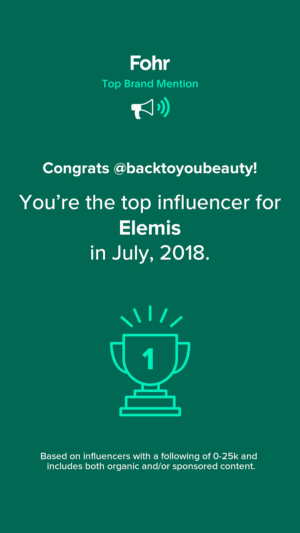 Whatever the reason may be, i have some great skincare brands, that i have previously tried and loved and a brand new range to me that i think you will really enjoy learning more about. 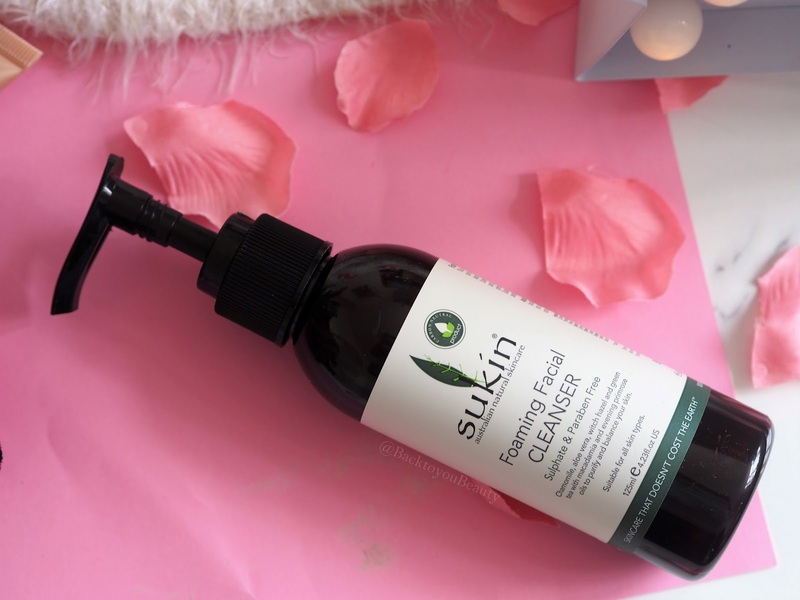 This sulphate, paraben and soap free cleanser is perfect for anyone that does like to use a foaming cleanser, but does not want the drying, stripping, and tight feeling that some foaming cleansers can leave behind. 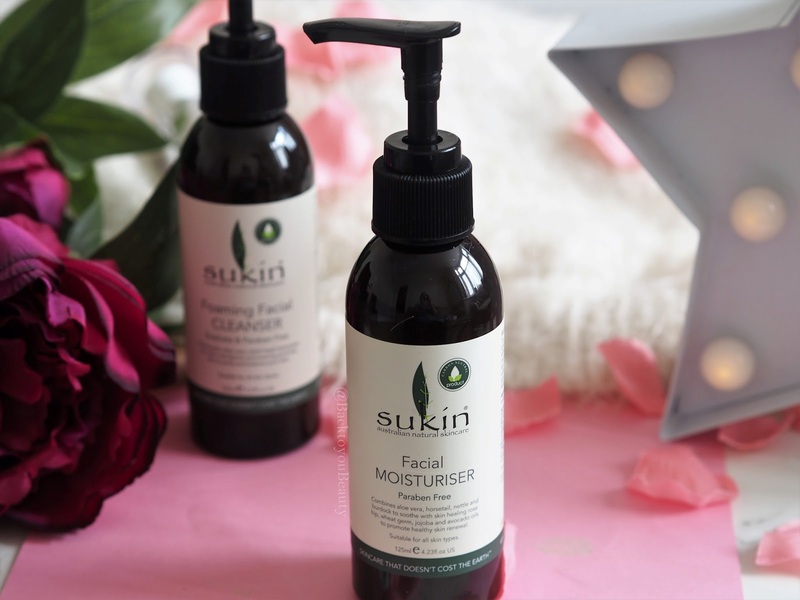 Full of Chamomile, Aloe Vera, Witch Hazel, Green Tea and Macadamia and Evening Primrose oils, this cleanser quickly removes make up, dirt and impurities whilst hydrating and nourishing the skin. Perfecting for anyone that suffers from sensitivity or oily skins as it works really well at balancing the skin. Comes in a handy pump dispenser too. 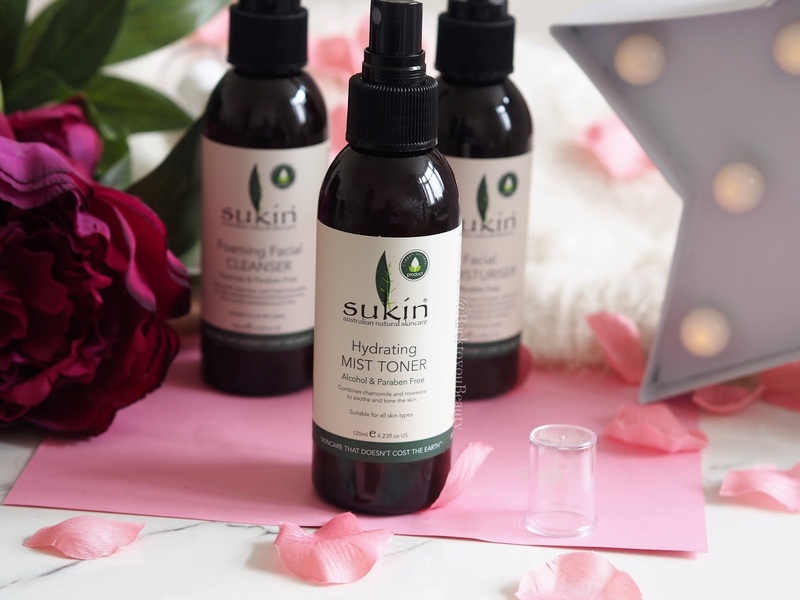 You already know how much i adore a mist toner, they are perfect to apply after cleansing to settle and tone the skin, but also throughout the day to hydrate and refresh the skin and also work well if you need to set or refresh your make up. This mist spray contains Chamomile and Rosewater and works wonders at calming warm, sensitive skins that are partial to flaring up. Alcohol free, this mist can be used on anyone as a pick me up during travel, during work or hot days. A great handbag must have. Perfect for tube travellers in the summer too! Again, another fab product which comes in a super handy pump dispenser making it quick and easy to use. Also one loved by my son as it doesn’t feel greasy or leave a shiny look on the skin. It hydrates his changeable skin immediately whilst offering a cooling effect, sinks in beautifully to leave a nourished finish. 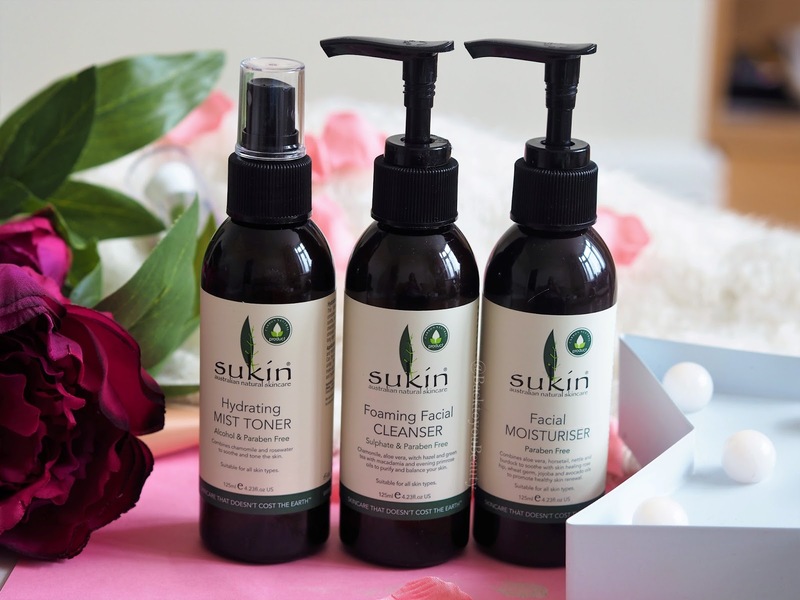 Containing Aloe Vera, Horsetail, Nettle and Burdock to soothe the skin and Rosehip, Wheat germ, Jojoba and Avocado Oils to promote healthy skin this is perfect for anyone that is new in skincare or wants a fuss free regime. 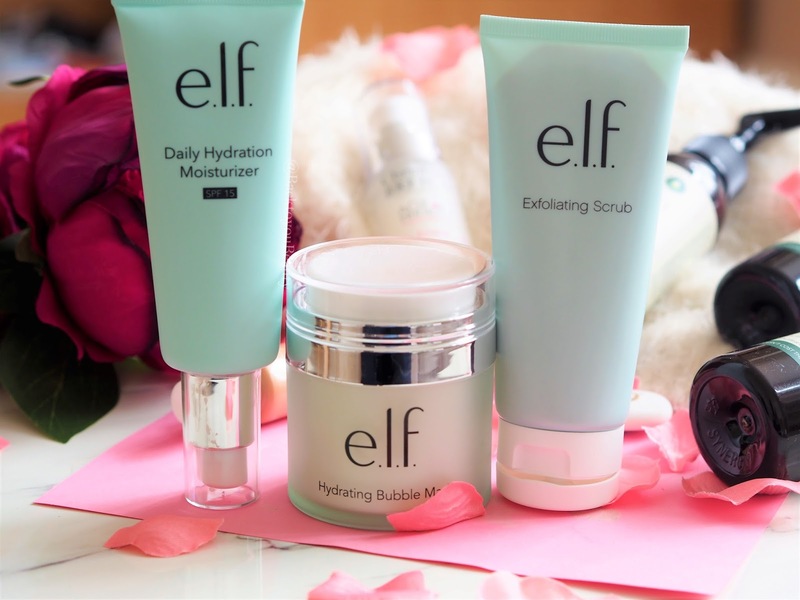 Another high street brand that i was really impressed with is ELF. Now you may remember my previous features on their make up HERE, which i actually really enjoy and use often. So when i heard they were launching skincare a while back, i knew i had to try it. 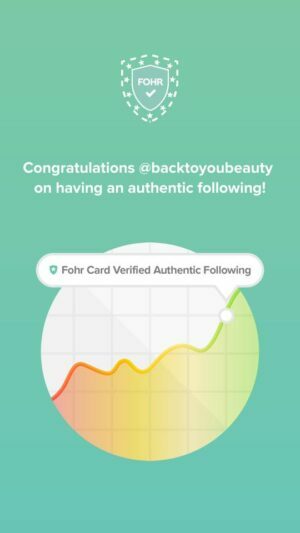 I have had these products for quite a few months now and have to say i have been pleasantly surprised, even on my maturing skin, and have thoroughly enjoyed the brand. Easily available online HERE and from Superdrug this is another affordable range that contains great ingredient’s and no nasty’s. At only £5.99 this cruelty free and vegan, exfoliating scrub is a must have for anyone that is either on a budget, new to exfoliators or just loves a great scrub! Seriously, i was so blown away by how amazing this product was. In lovely, unisex packaging this is a must have bathroom product. Containing Vitamin E and Purified Water, it has a fine scrub sensation but delivers hydration and glow! Honestly, use this twice a week and your skin will be glowing and hydrated. Such an underrated product, that can be used by anyone. Highly rate it. 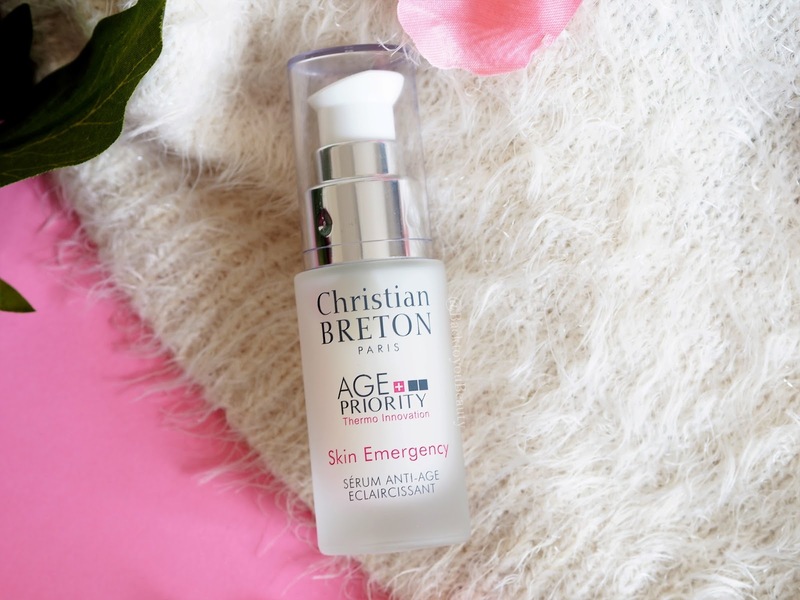 This moisturiser not only offers an SPF 15 protection (but needs to be reapplied every two hours) but offers a lovely level of hydration to the skin. Quite thick in texture, it is not one i would recommend for the more oilier skin type, however the product does sink in well and make a great base for make up. Infused with Purified Water, Vitamin E and Grape, it has a light, fresh scent and does leave the skin with a lovely, healthy natural glow. Not only are bubble masks great fun, but they are also fab for the skin. I have tried lots of different bubble masks from many brands (post to follow) and i just love the concept of the foaming bubbles pulling all the dirt and impurities up and out of the skin. 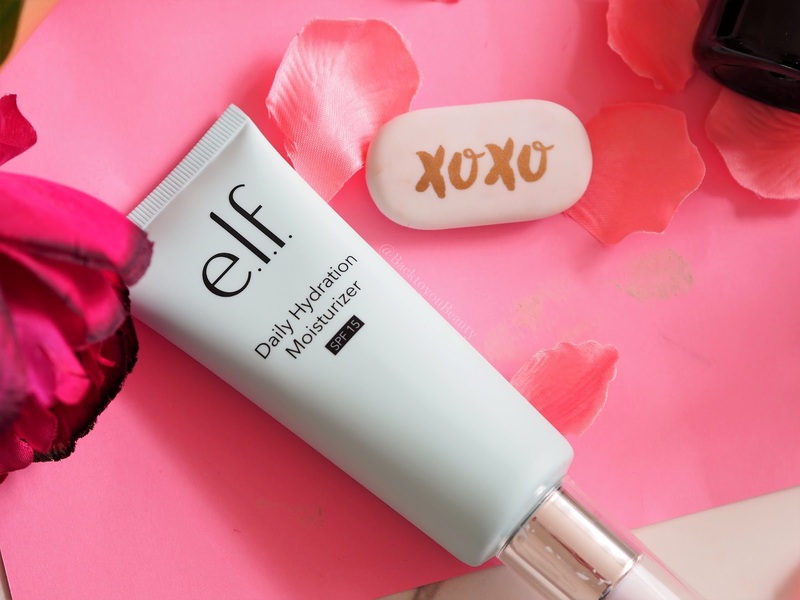 This hydrating mask applies like a gel mask and within seconds starts tickling the skin as it bubbles up and creates a layer of soft foam over the skin. You are supposed to leave this on for 5 to 10 minutes fizzing away but sometimes the tickling effect can be a bit to much hahaha. However, after 10 minutes you can massage the bubbles into the skin and rinse off with warm water. 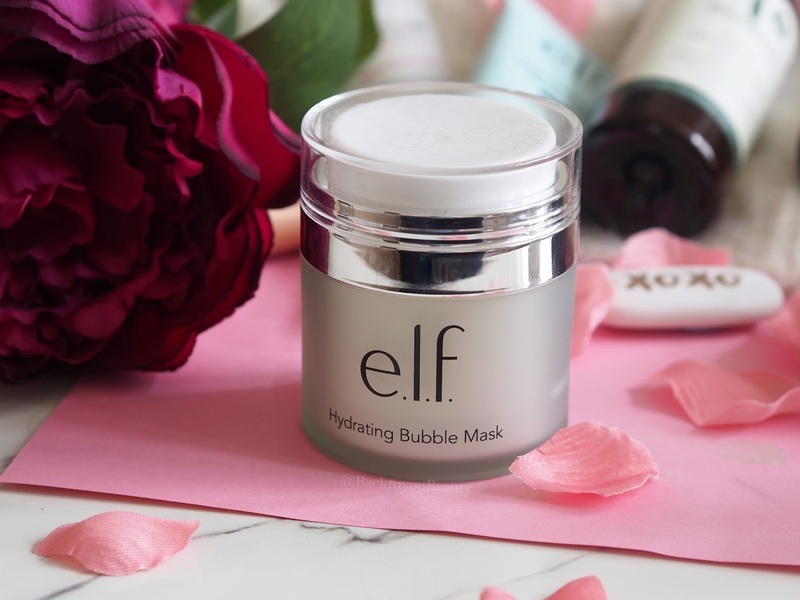 Whilst this is a fun mask, it really does work and would be great for teenagers as it contains no parabens, sulphates or any nasties and is completely cruelty free and vegan. 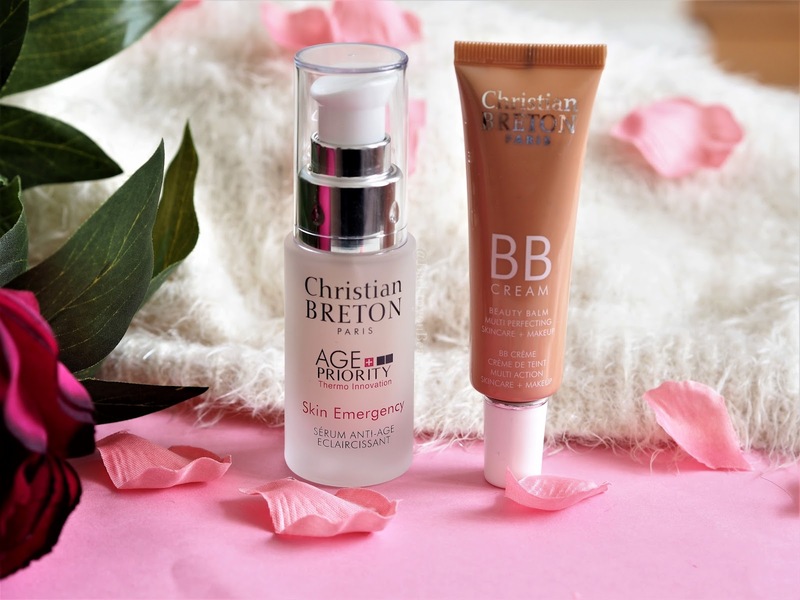 Regulars will know that Christian Breton Paris is a skincare range that i feature often (HERE). His products just seem to work so well on my mature skin and work on such a vast range of skin concerns that come within that category. 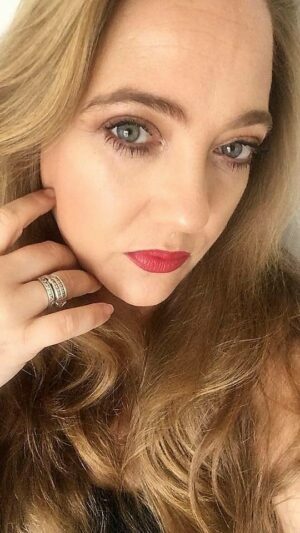 For example i use and adore their eye products which really help reduce puffiness, there skin oils for hydrating and adding some glow to my skin and also lip products which really work on thinning lips with fine lines. When i heard about these two new products i knew i just had to share them with you. Without a shadow of a doubt this is a beautiful, luxurious, high end serum. Jam packed full of rare and expensive plants and minerals, this system works synergistically to help re-create and maintain a youthful appearance and stronger, smoother glowing skin. This is science meets nature at its best as this product aims to help against the fight with wrinkles, age spots and pigmentation. The high quality actives start working on the skin immediately from first application and you can feel just how luxurious a product it is. 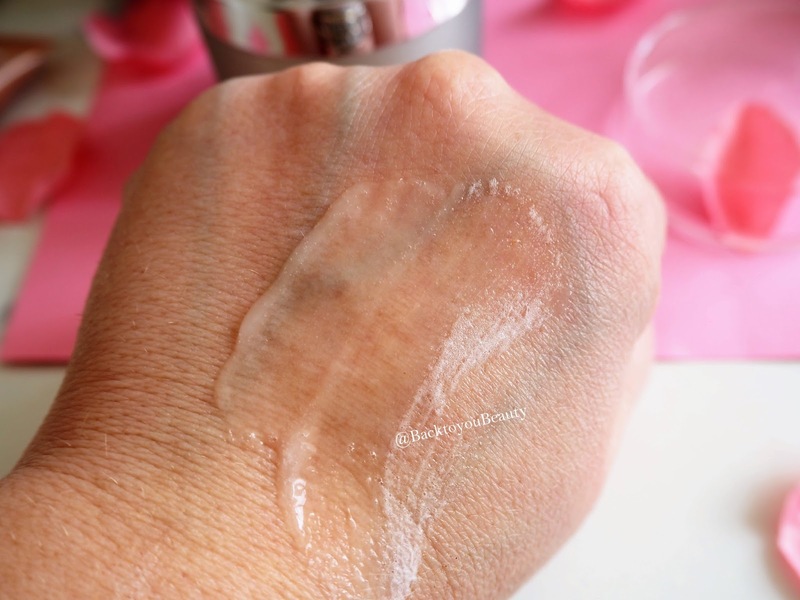 In a beautiful glass bottle with a pump applicator, you really need only one pump per application morning and evening onto cleansed skin to get to work. Culled from the remote islands of Asia, the precious pearl protein brings together 20 different types of amino acids to restore moisture and promote elasticity. I adore this serum. It feeds my dehydrated skin, brightens and tightens it from the get go and also has a fantastic lifting effect. If this is within your budget, and you are seeing an uneven skin tone, age spots, lines and wrinkles i would highly recommend it. 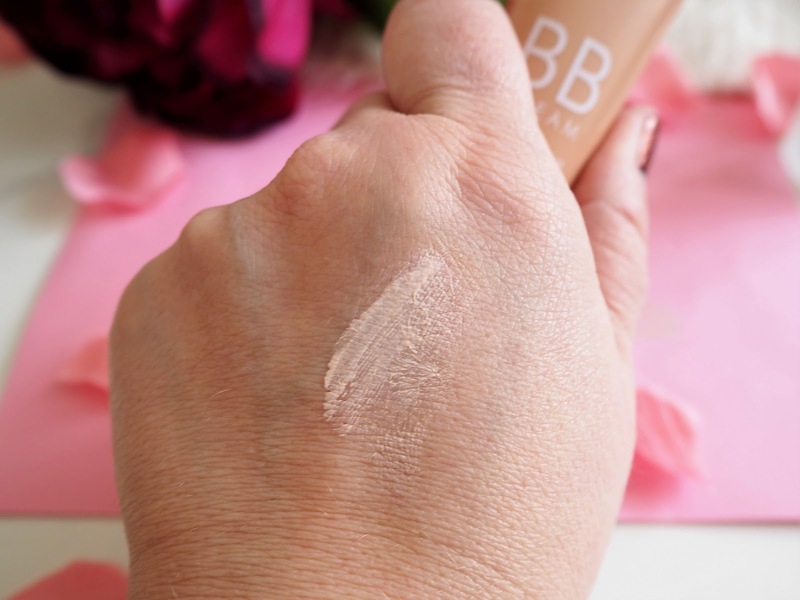 BB creams are that perfect addition to your make up bag. How many times have you found yourself rushing out the door, with no time for a full face of make up but you just want something to add coverage, a little cover, even out the skin tone and keep the skin hydrated? 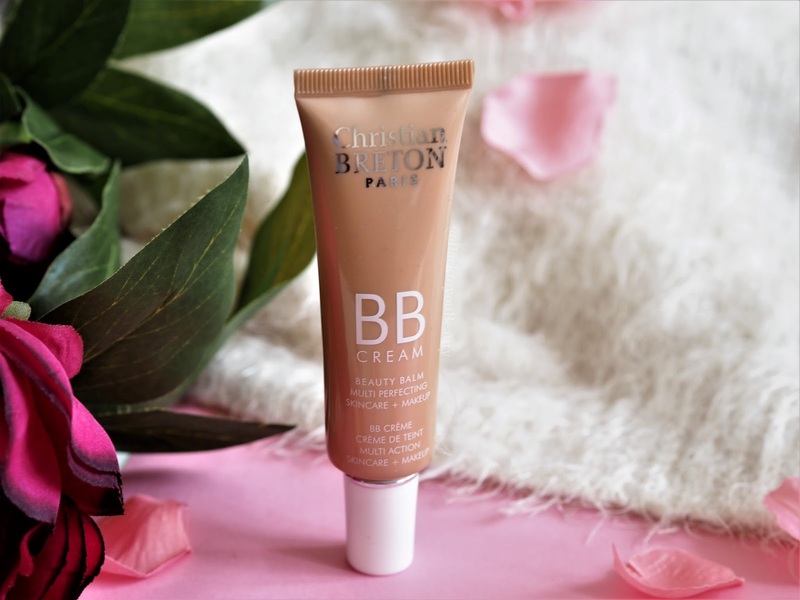 This BB cream from Christian Breton is perfect for such times. For me i also love products like this when i am working from home and just need enough coverage to open the door to the postman or pop out and do errands and look as though i am “Put together”. Containing Pomegranate Extract and Hyaluronic Acid it also keeps the skin hydrated, offers a light matte coverage and helps improve the skin tone. The shade i have is light and it blends into the skin well with fingers or my beauty blender to add a pretty coverage which keeps me looking fresh and flawless for about five hours. A lovely, product for ‘no make up, make up days’ that leaves a matte look that would work well on oily skin tones as well. Nubo is a brand that i have actually been using for around two years. I am obsessed with their oxygen serum, which i will write about another time, but for now you can read about them HERE. Today i am sharing just one product from them that i have been using and boy does this let you know you are wearing it! Whoa……. 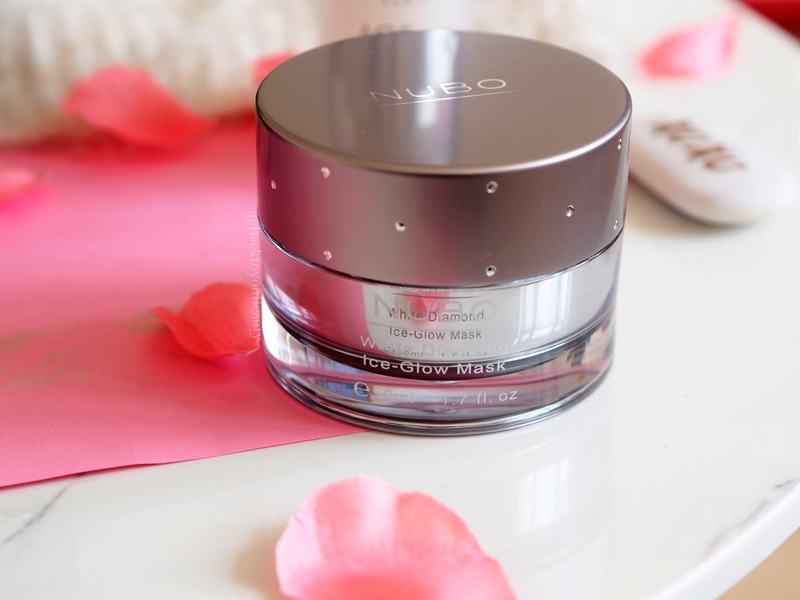 – White Diamond Ice-Glow Mask 50ml £100 – OK! OK! I know, this is a super high end product but i thought it would be great to talk to you about it. Included in The Times Newspaper top 100 list of beauty products, this mask is out of this world. The way i like to use this mask…..other than sparingly due to the price tag…. is on clean, warm skin just before a special evening out. I then apply a thin layer of the mask all over my face staying away from the eye area and sit back for ten minutes. By no means is this a relaxing facial mask. Immediately the skin begins to feel incredibly icy cool thanks to the micor encapsulated oxygen molecules and it kind of becomes an endurance test to see how long you can last with it on your face, but no fear, it is so worth it. Micronized diamonds ensure that the skin is left glowing and luminous making this such a beautiful mask to use. After wiping the mask off after ten minutes, my skin is immediately plump, bright, fresh, clean and absolutely glowing! The perfect pick me up for dull, lifeless, tired looking skin. I know it is a high end, considered purchase but, if you are perusing the halls of Harrods and come across it, you know how great it works. Also there are many, many applications in the jar. 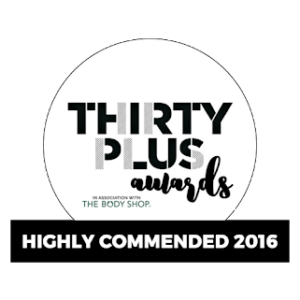 I hope you have enjoyed this run down of skincare products from high street to high end. There really is something for every budget, skin type and concern and if you look hard enough you can find some real gems. You can shop these products below. Are there any skincare products you absolutely swear by that you think i should try? Leave me a comment below, i would love to know. Take Care. "Ultrasun 5 Piece complete sun protection collection"
"New Summer Make up releases from Laura Geller including an incredible QVCUK TSV"
Thanks for this blog. It is really helpful to read reviews of products that we may see in shops,but do not know if they really work or are suitable. Not all sales assistant are so truthful and informative about products they just want a sale. I love your blogs as I can always rely on your feedback. I'm off to the high street this week !!. 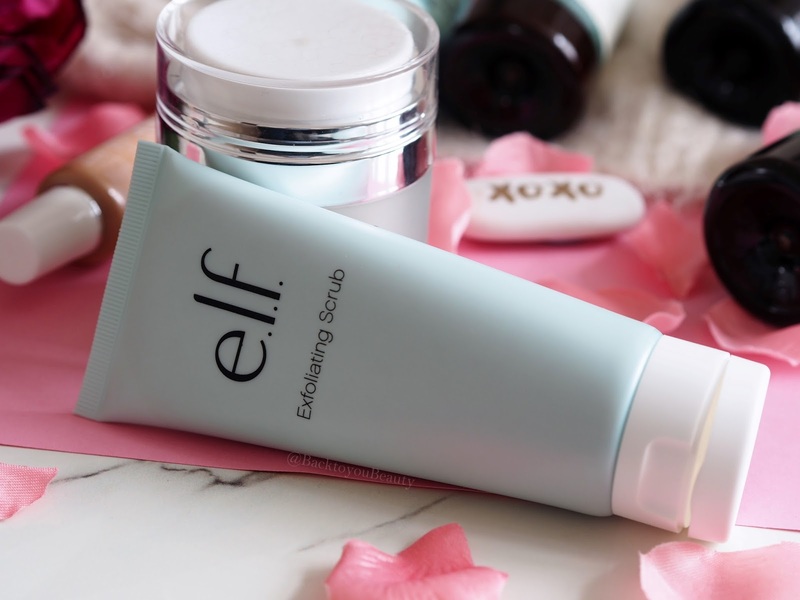 I really need to try Elf skincare. I love their makeup and have heard good things about their masks too.